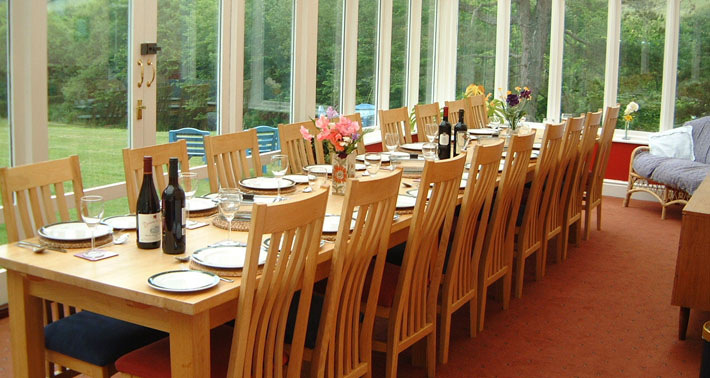 Our peaceful retreat is a place for 20 people to happily celebrate with us. Our House is a place family and friends can gather and be together. 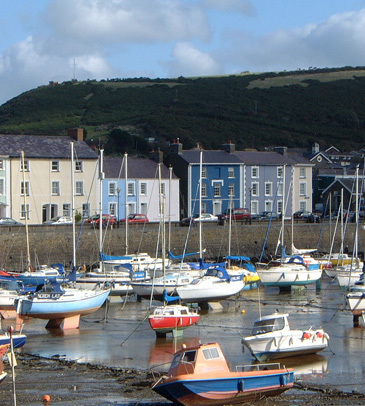 Park hall is self-catering and pet friendly accommodation located in the idyllic Cardigan Bay area of Wales. 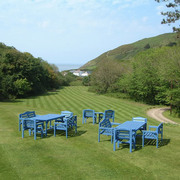 Our beautiful grounds are set in two and a half acres of gardens just 300 metres from Cwmtydu Cove. 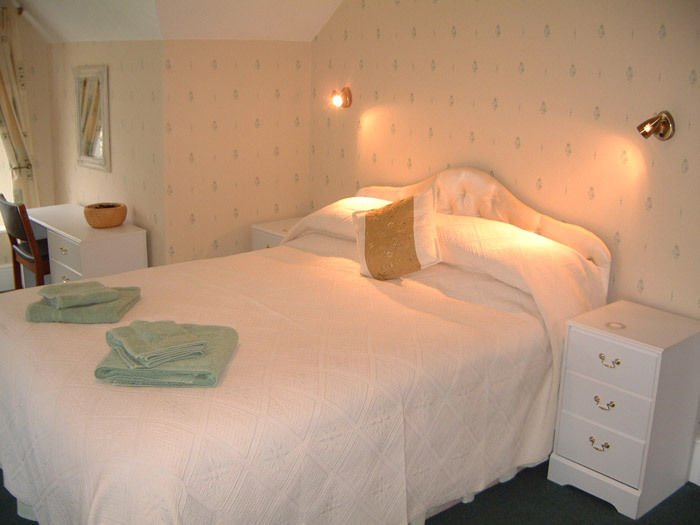 Suitable for large family holidays or for groups of friends, Park Hall can accommodate up to 20 people to stay in eight bedrooms (7 en-suite) with a mix of double, family and twin, including one with a four poster bed. 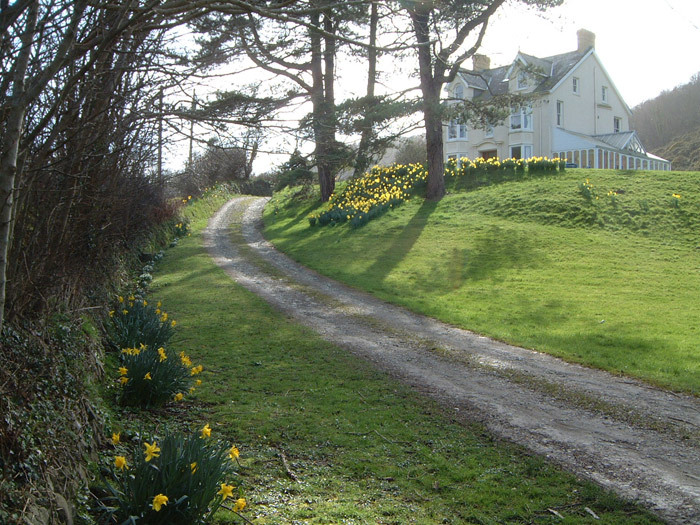 Park Hall Country House ensures comfort and privacy in beautiful surroundings on the coast of Cardigan Bay in West Wales. 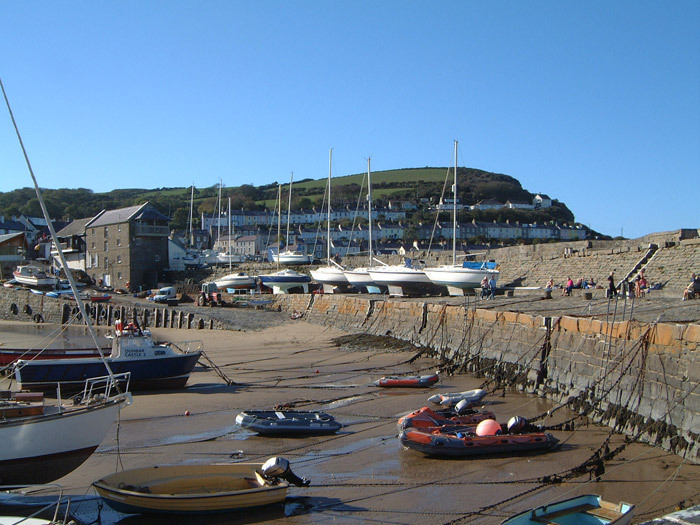 Relax on the lovely sandy beaches of Cardigan Bay or enjoy many local attractions and activities as varied as walking, fishing, pony trekking and golf. 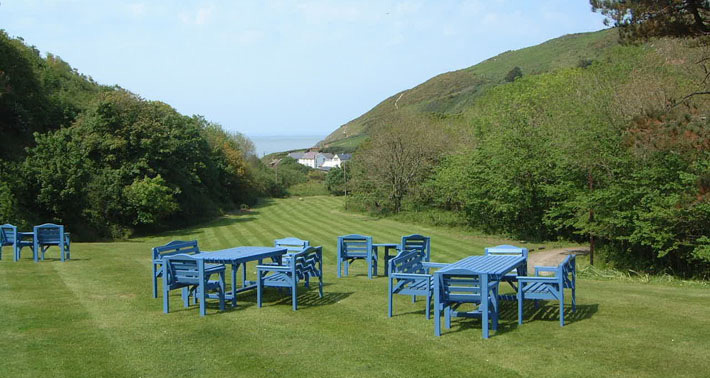 We look forward to welcoming you to the peaceful and tranquil valley of Cwmtydu located on the picturesque Ceredigion Heritage Coast (Cardigan Bay) in West Wales. If you do not wish to remain on our electronic mailing list please send an email to bookings.parkhall@gmail.com in the subject box. Nov 2015 Perfect house with excellent views. 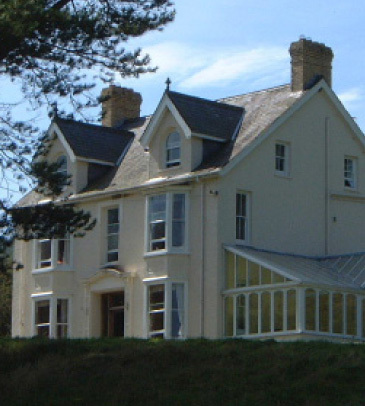 A family reunion with 4 generations, everyone loved Park Hall with lots to do inside and out, very well equipped with everything you need for a break away for all ages. 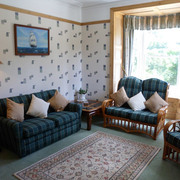 The booking was simple and straightforward with fantastic communication with Carol and Roger. 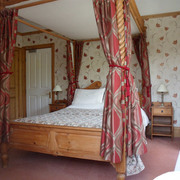 All the rooms were lovely and comfortable and the bedrooms had fantastic views. I can't recommend Park Hall enough. April 2016 We have had a wonderful stay. It is our fourth holiday here and that says it all. 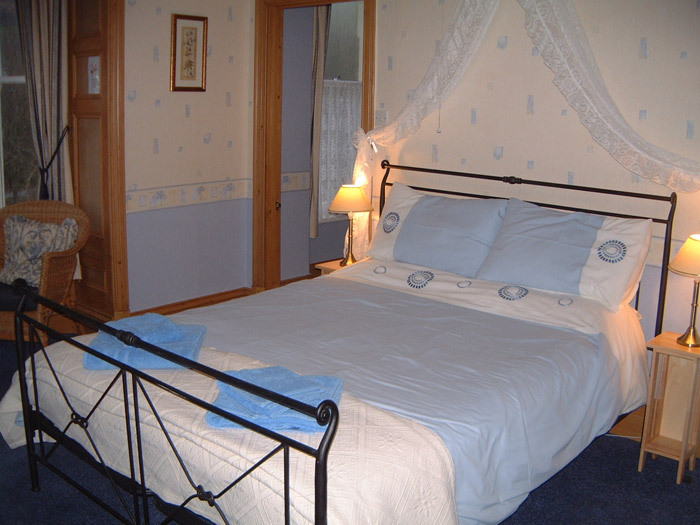 What a welcome and lovely accommodation and surroundings. 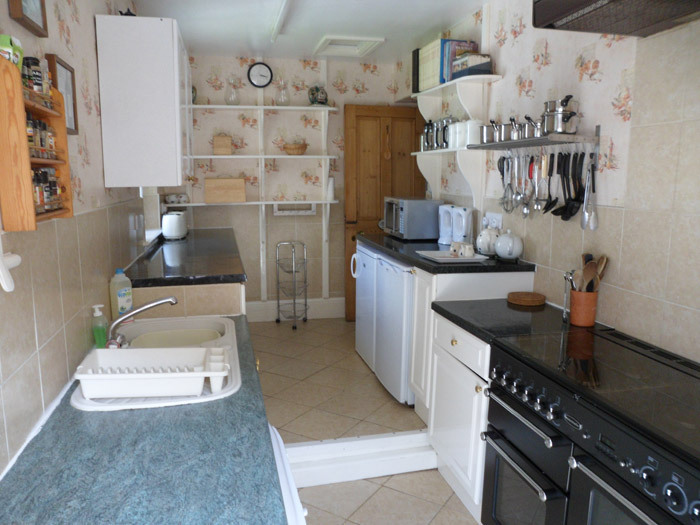 January 2016 A warm spotless well equipped holiday home. Thanks for all the little touches. Dec 2015 This is a family Christmas we will never forget. Beautiful house in a stunning location. Thank you we have all had a fantastic time. Perfect in every way. 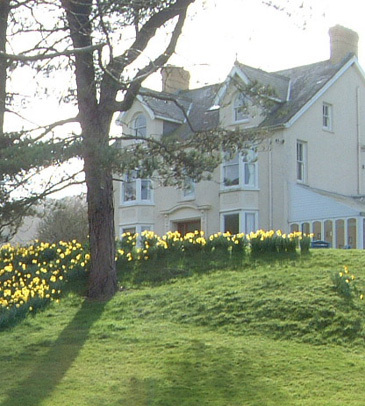 Thank you for a truly wonderful stay at Park Hall, we all had a tremendous time and a moment truly embedded in the memory banks. Thank you, for us it was perfect and you made everything so easy. 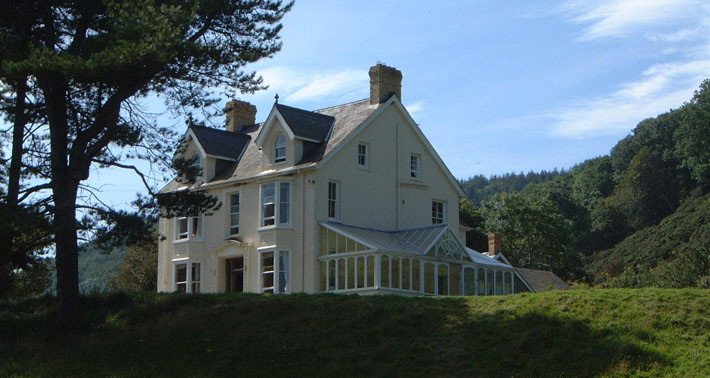 Sept 2016 A lovely house in a peaceful location for our family holiday. The baby seals were a bonus. Have all enjoyed a relaxing yet active holiday. 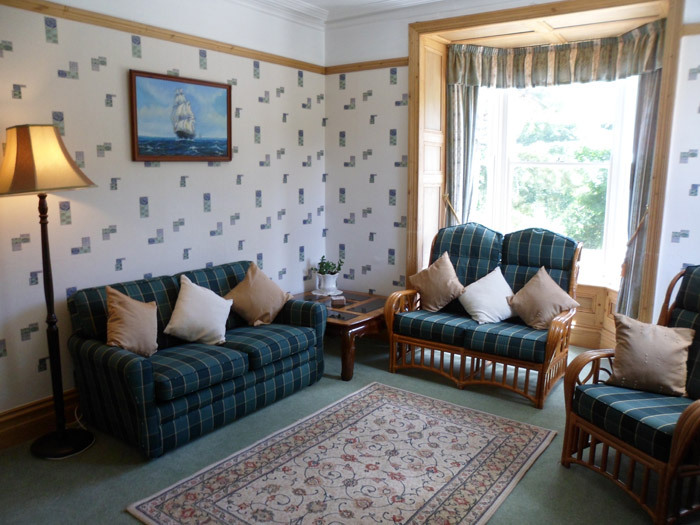 April 2016 Perfect property in a stunning setting Park Hall was the perfect place for our family's celebrations - the owners were extremely helpful and welcoming and yet unobtrusive. 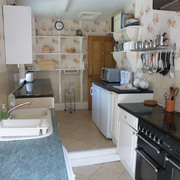 The property was amazing and lacked for nothing, especially the kitchen which had everything that we needed and more to cater for our celebrations. 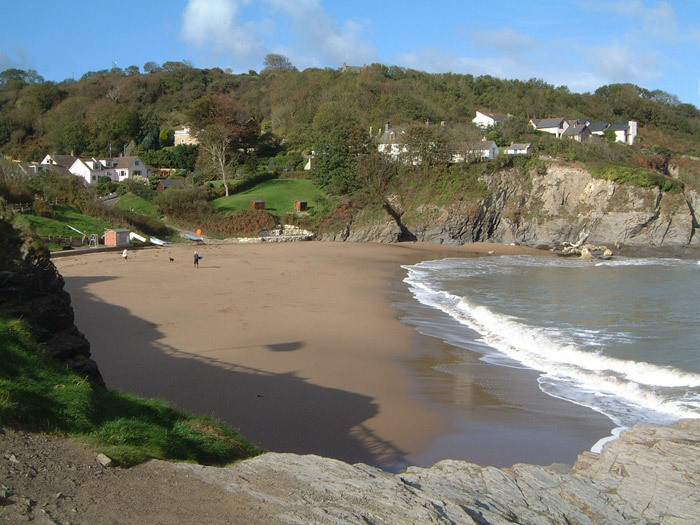 … The area is amazing and a 5 minute walk takes you to a lovely cove and the start of coastal walks in either direction. 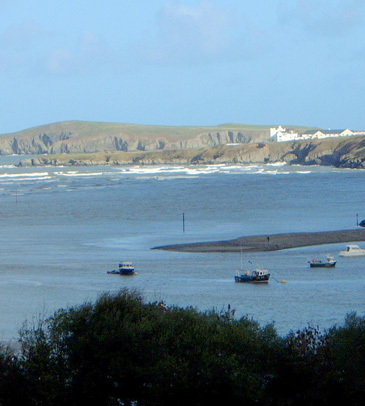 Newquay is only a short drive away and we visited on more than one occasion and did see dolphins jumping in the bay. 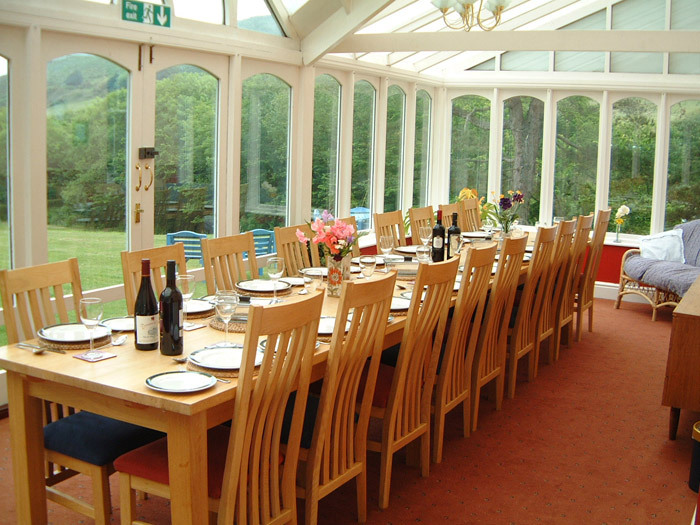 Beside the standard of the house and the well kept grounds, the large Conservatory was perfect for our celebrations. 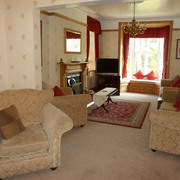 I can thoroughly recommend this property to anyone! April 2016 Great place for a small crowd! 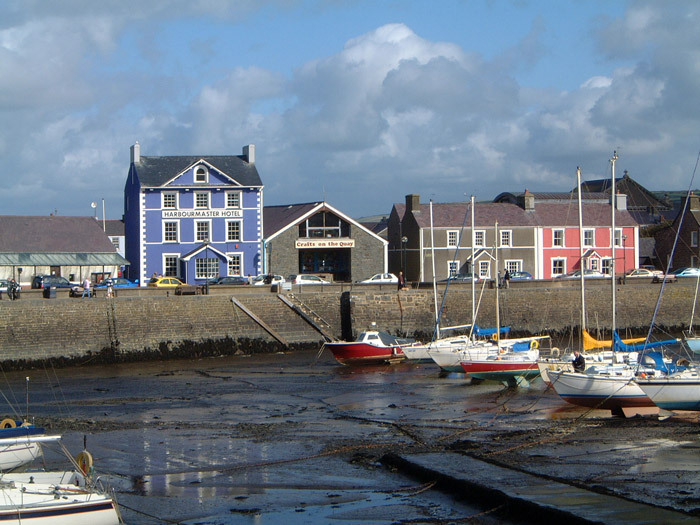 …in a great setting. 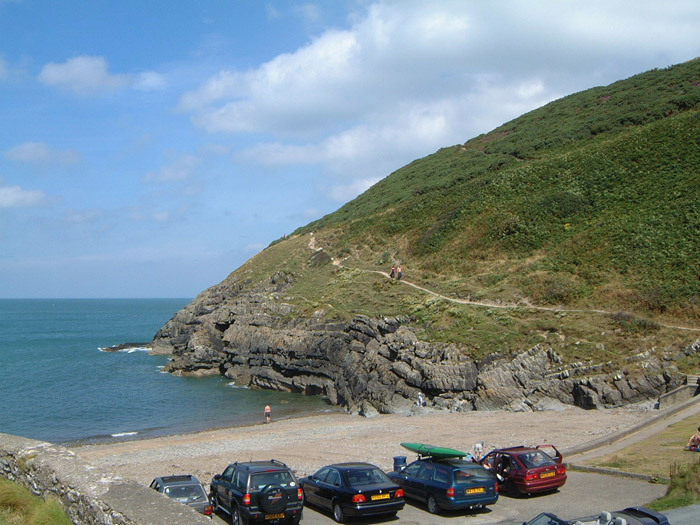 We walked the coastal path to Newquay, the walk took an hour and half and the views were great, we could see the snow capped peaks of Snowdonia and the Lleyn Peninsula on the way. A great weekend enjoyed by all. August 2016 20 of us under one roof from the age of 1 to 80. Great week with the family celebrating grandad’s 80th birthday with memories that will live forever. July 2016 Fabulous We were a family party of 10 adults and 7 young children, the house was amazing and gave us so much space to enjoy. The children loved the garden and would be outside as soon as they woke in the morning. 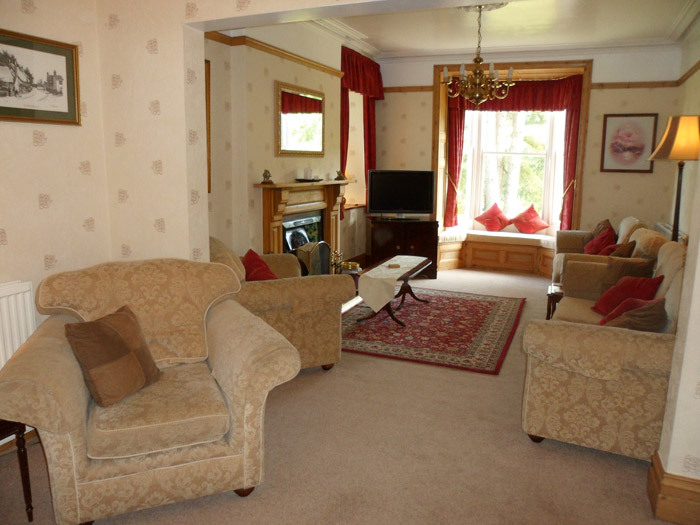 One of the best large houses we have found ! 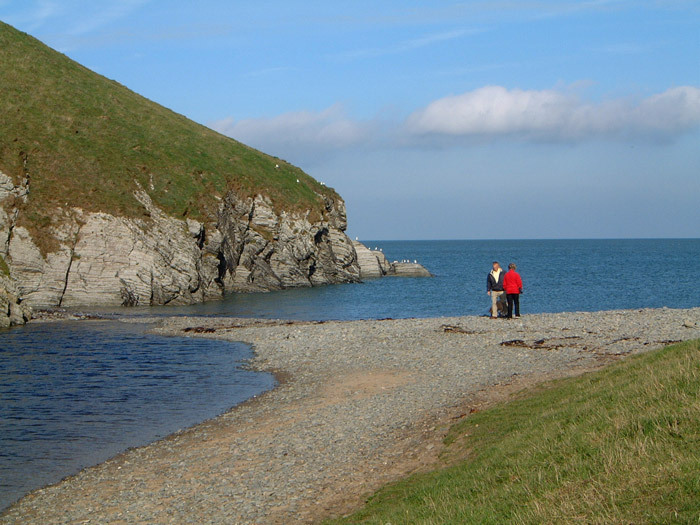 Cwmtydu bay was a short stroll from the garden and we saw a seal in the bay and dolphins from the coastal path, what more could you wish for. Christmas 2016 Great location, lovely house. 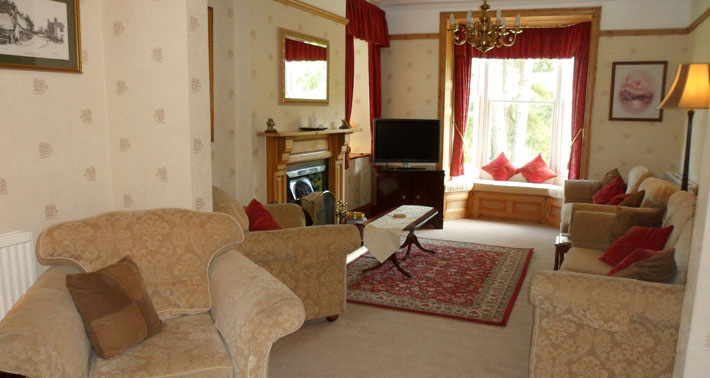 We had a great time in a beautifully presented warm and cosy house with a fantastic location. Excellent and helpful hosts. Great House! Great Place! Great Weekend! Relaxing and enjoyed by all. 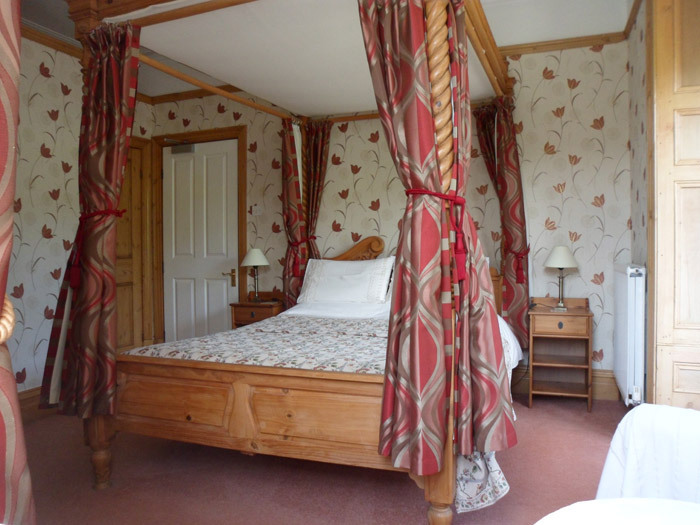 5 Nights for the price of 3! 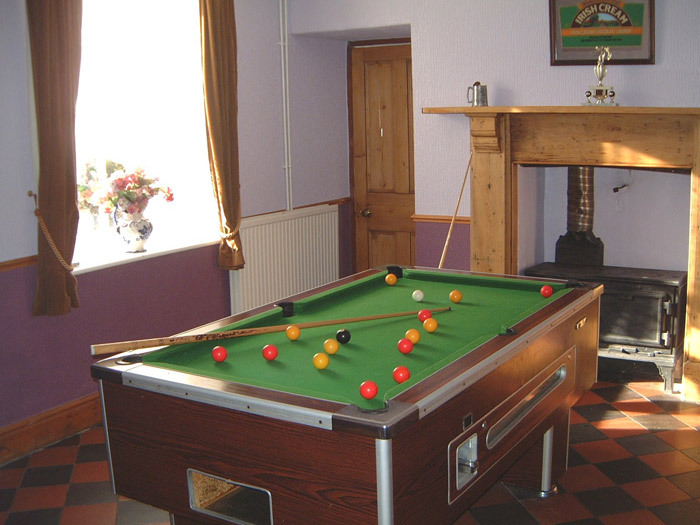 We offer an excellent opportunity to enjoy short and long break holidays for large groups with the chance for real log/coal fires in both lounges and central heating throughout to keep you snug after a walk in the fresh air. 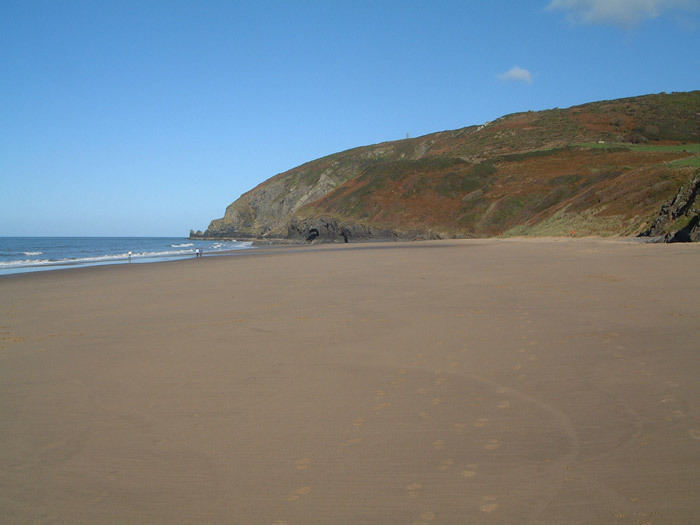 Why come to Mid Wales and the Ceredigion Coast? 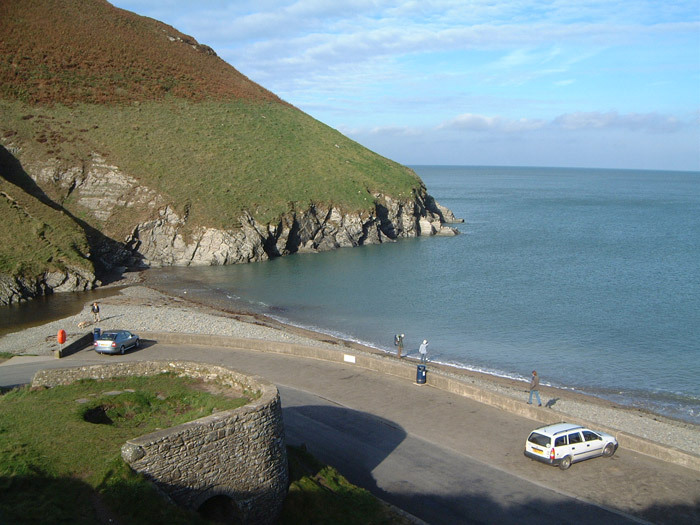 You may well see seals and dolphins and some lucky visitors last year saw a blue shark just off the beach at New Quay. 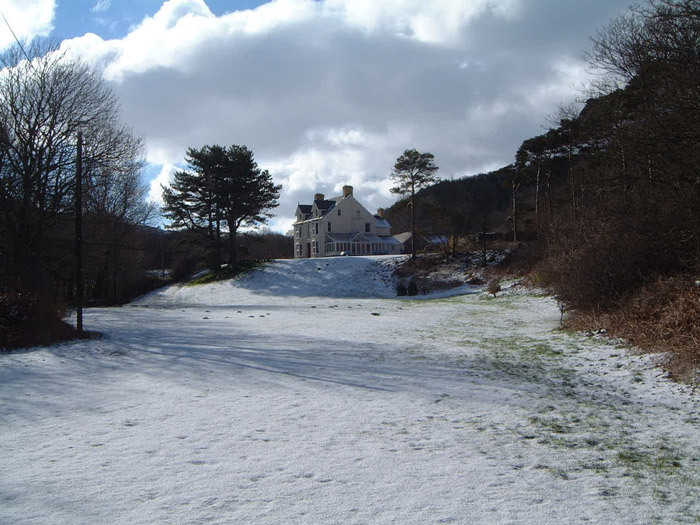 At Nant y Arian near Aberystwyth the RSPB feed the Red Kites daily and the warden told us that in winter they can have as many as 250 each day. It is truly an amazing sight and well worth the trip especially as you can combine it with watching the spectacular display by starlings over the sea in Aberystwyth in the late afternoon.